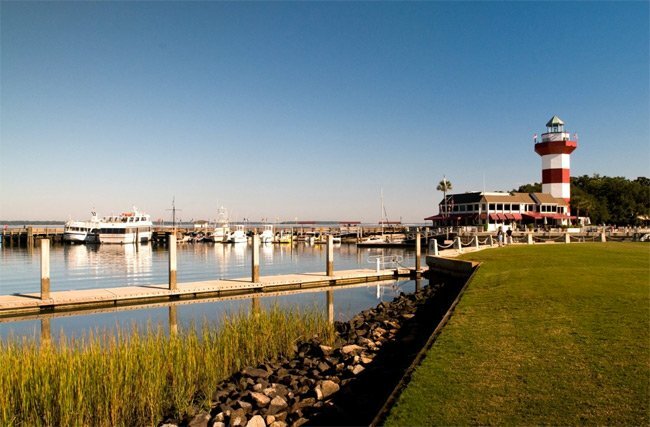 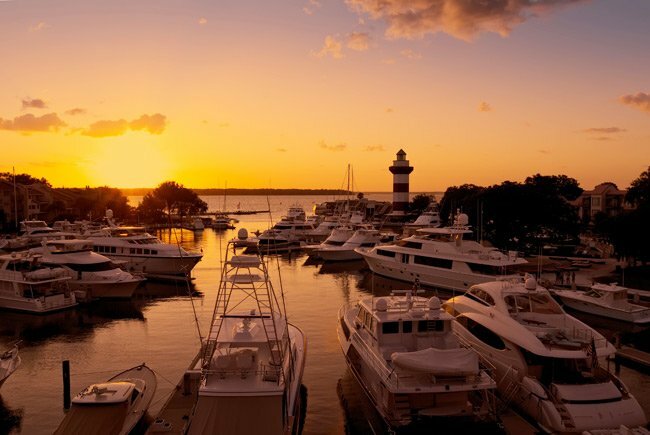 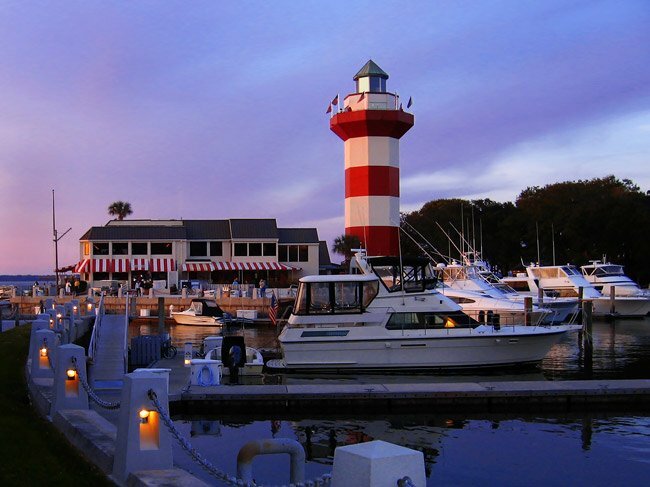 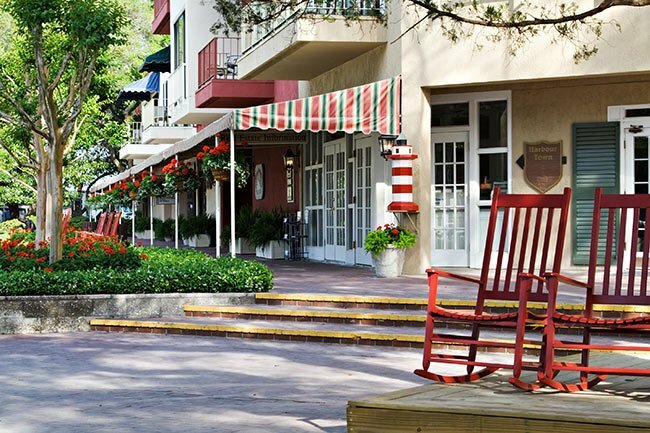 The lighthouse is owned and operated by the Sea Pines Resort. 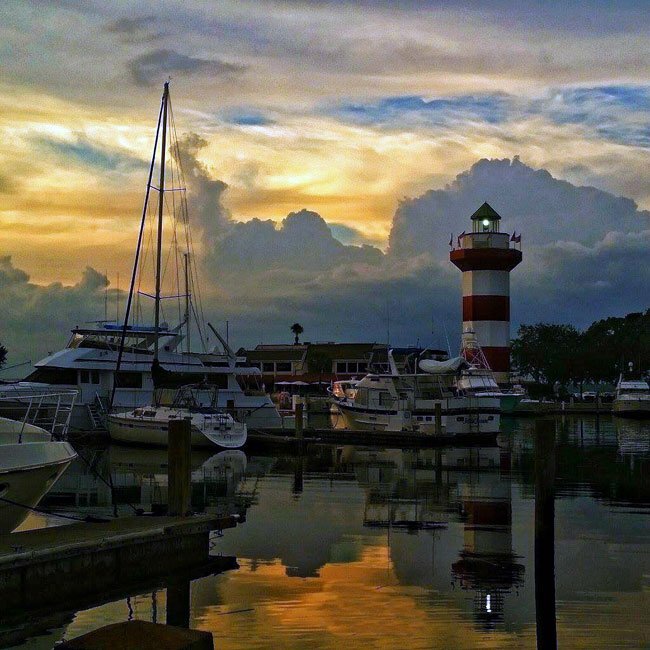 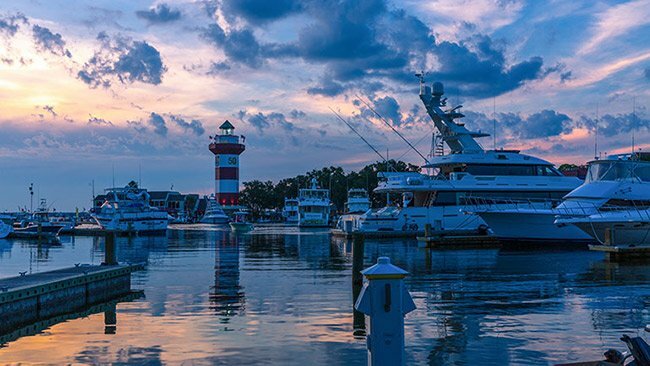 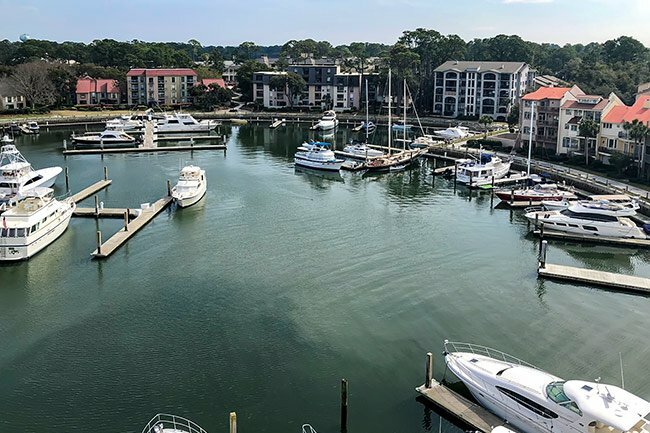 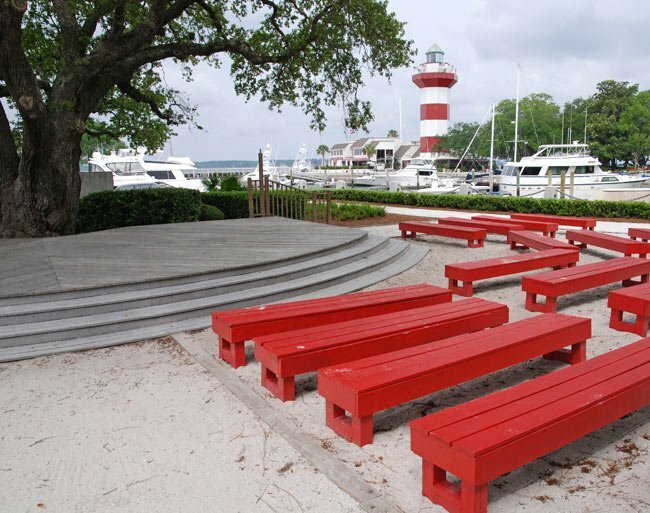 You can see the view for yourself with the Harbour Town Lighthouse webcam. 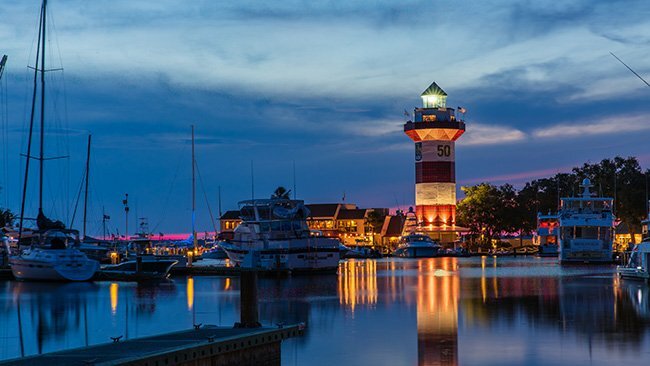 How could I get some prints of the lighthouse photographs you have on here?